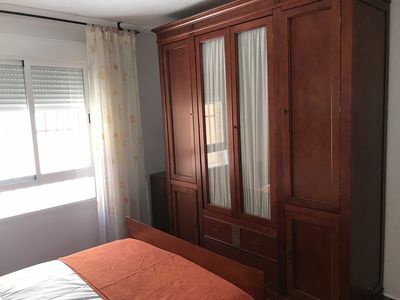 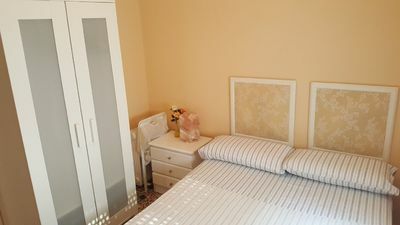 The El Cigal Apartments are located in Caloca (Pesaguero), a rural area in the heart of the Picos de Europa, only 20 minutes by car from the Villa de Potes, one of the most touristic places in Cantabria. 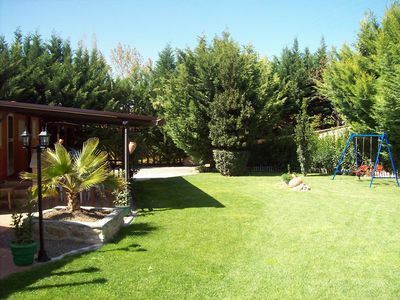 Its privileged location will allow you to enjoy tranquility and the richness of the natural landscape. 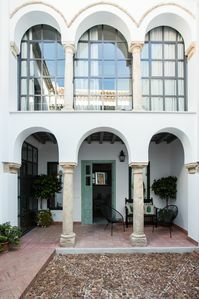 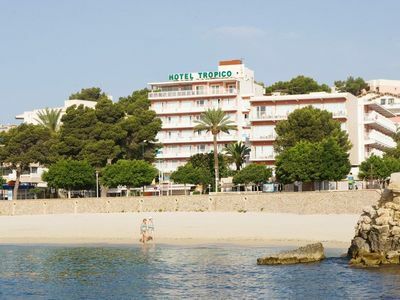 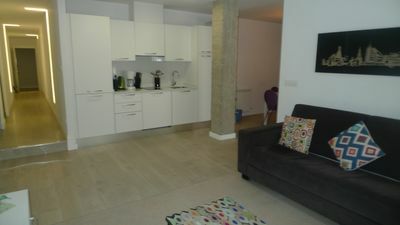 Sanchez Pastor apartment in Centro with WiFi, air conditioning & lift. 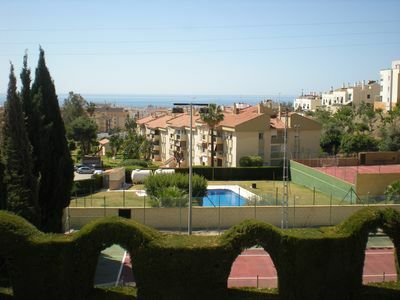 Catedral Molina apartment in Centro with WiFi, air conditioning & lift. 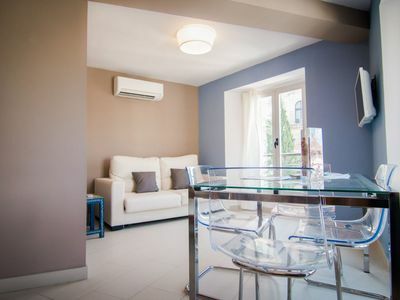 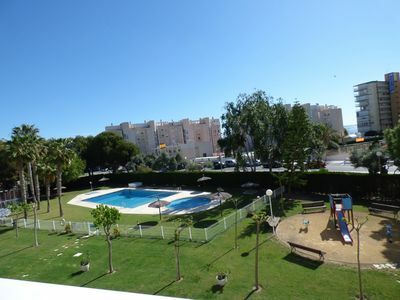 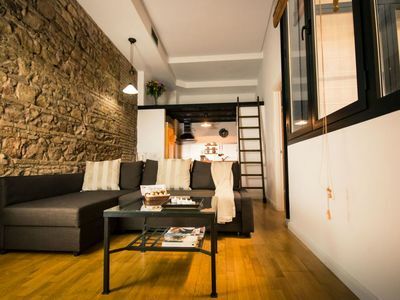 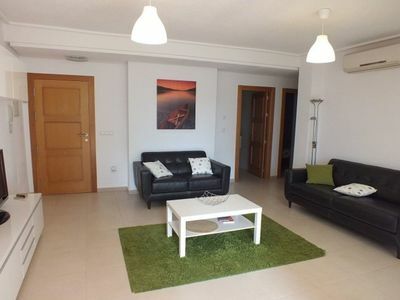 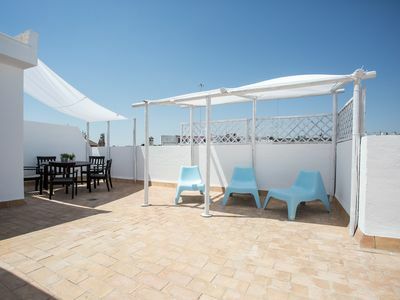 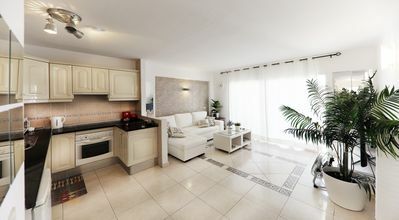 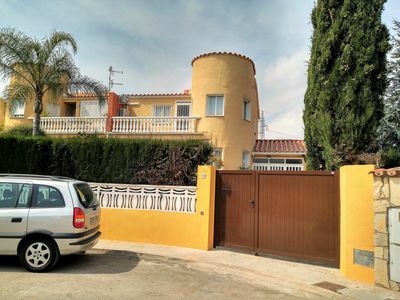 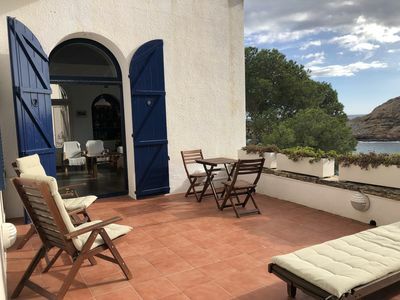 Spacious Latina V apartment in La Latina with WiFi, integrated air conditioning, balcony & lift. 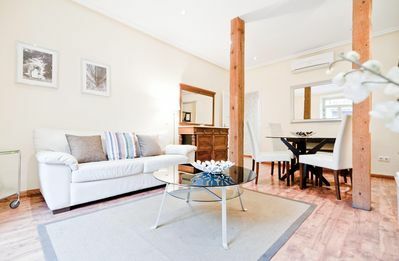 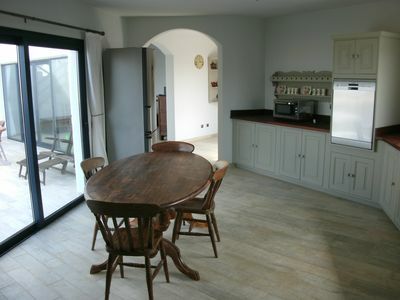 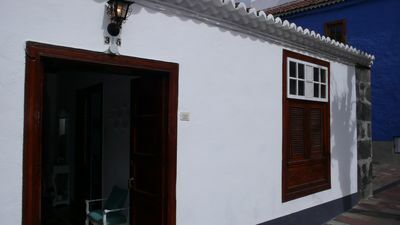 Getaria B apartment in Centro with WiFi, air conditioning & lift.